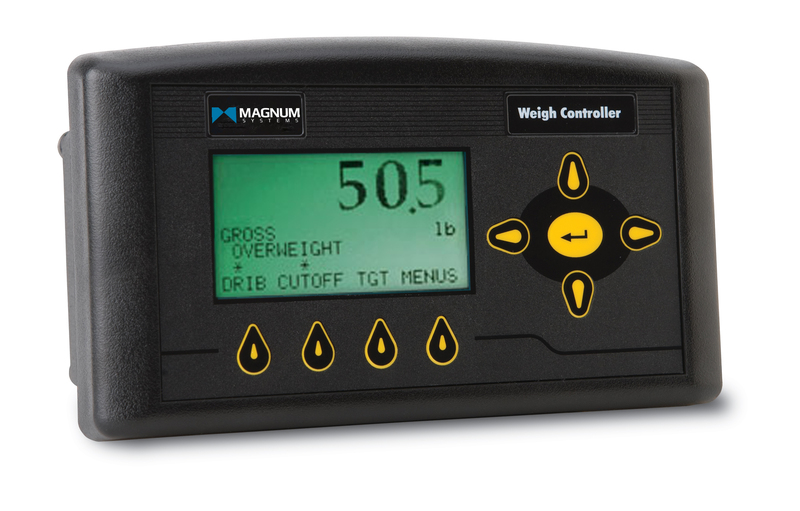 Magnum Systems' basic weigh controller provides excellent packaging accuracy and is operator friendly. 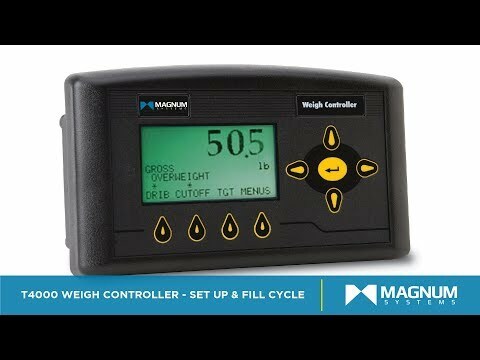 Program changes for different bag weights or machine functions are intuitive and simple from the basic keypad. 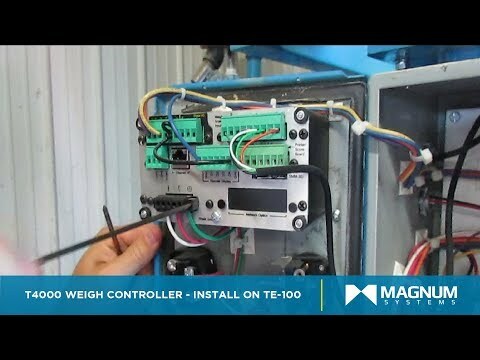 The large LCD screen is easy to read and provides the weight readout, plus prompts and messages regarding the operation of the controller. 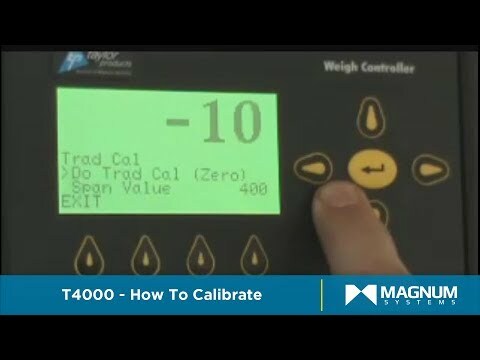 Durable, practical and understandable, the perfect combination for basic packaging machines and check scales by Taylor.